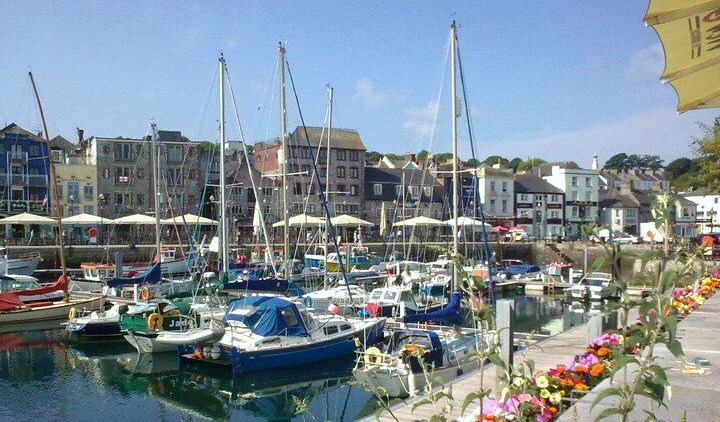 With a population of over 250,000, Plymouth is the regional capital of Devon and Cornwall. Rich in notable maritime history, Plymouth attracts visitors from all over the globe throughout the year. Recently branded as Britain’s Ocean City, Plymouth plays host to a number of high profile water sport events using its naturally amphitheatre – like shaped coast and the waters of the Plymouth Sound to create an amazing spectacle. Historical Plymouth Hoe is situated just a stone throw away from the Barbican. It commands spectacular views that are little changed from the time Drake played bowls here, waiting for the Armada, through to when the Pilgrim Fathers bade farewell to their homeland, to the time tens of thousands assembled here to welcome Francis Chichester back from his historic solo round the world trip.Situated on Plymouth Hoe Smeaton’s Tower is the third and most notable one of Eddystone Lighthouses. It marked a major step forward in the design of lighthouses. It was in use until 1877, dismantled and rebuilt on Plymouth Hoe, where it now stands as a memorial to its designer, John Smeaton, the celebrated civil engineer. In the summer season, you can go inside this popular visitor attraction for a small fee. 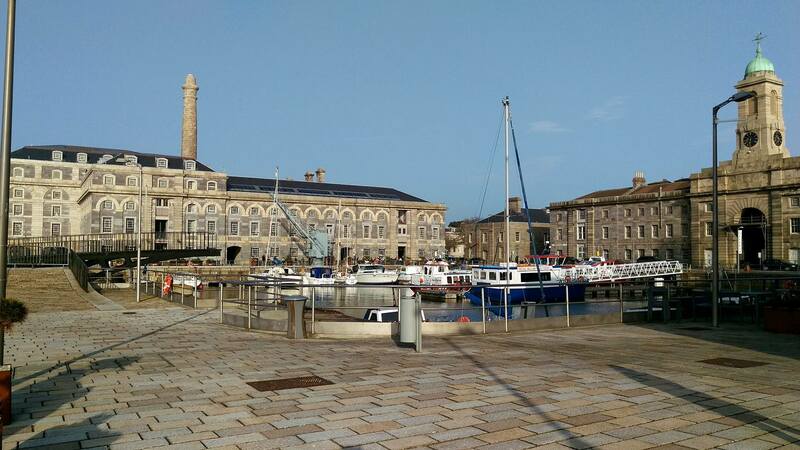 The Royal William Yard is one of Plymouth’s premier lifestyle destinations and is an arts and culture destination with regular public events. Designed by Victorian architect Sir John Rennie and constructed between 1825 and 1831, Royal William Yard is steeped in history. Considered to be one of the most important groups of historic military buildings in Britain, it is also the largest collection of Grade 1 listed military buildings in Europe. In the past, it was a Naval Victualing Yard, but more recently, the Yard has been opened to the public. Visitors can explore a multitude of boutiques, restaurants and lounge bar. For those wanting to enjoy an open space, visitors to Royal William Yard can relax on the lawn and take advantage of the sea views of Plymouth Sound through the tunnel that offers a perfect look out point.